Following several years of efforts and dialogue, Cameroon’s Ministry of Forestry and Wildlife is on the verge of signing a much-awaited MoU with the Baka for greater and improved access to the country’s Boumba-Bek and Lobeke national parks. 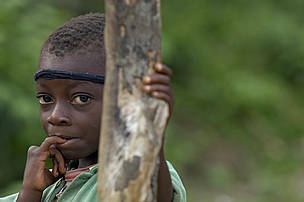 Indigenous communities like the Baka have lived in and around the forests of Southeast Cameroon for centuries, depending on nature for their lives and livelihoods. Over generations, these forests have been the places where their children learn, train and grow. 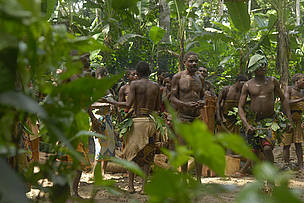 “We, Baka people, did not only grow in the village; the forest is like a training centre for us. We train our children in the forest and carry out our traditional rites there,” states Yana Nicolas, Baka leader and Councillor of Dioula Village. There is indeed no denying the special place forests hold in the Baka’s hearts and cultures. Unfortunately, another reality that is impossible to deny are the pressures Cameroon’s forests are increasingly facing from unsustainable development, illegal mining and wildlife crime. 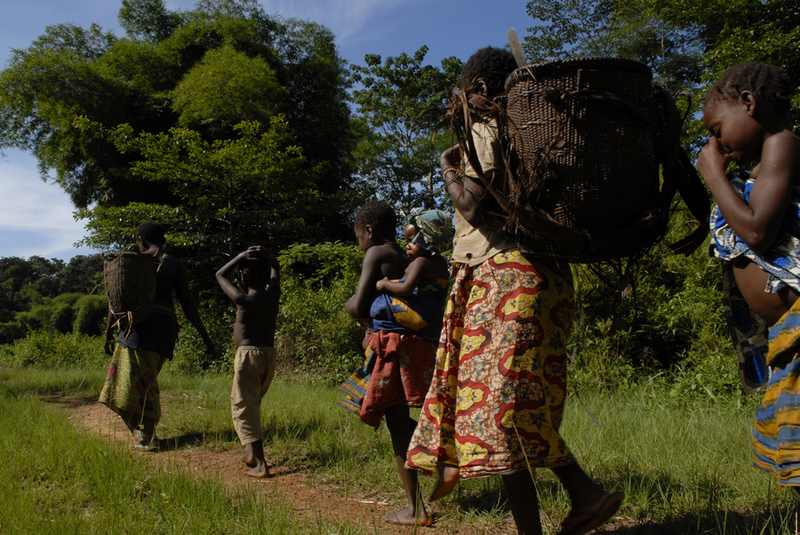 Creating protected areas is one way the government aims to preserve Cameroon’s incredible forests and biodiversity but in doing so, ensuring access for the Baka and other indigenous communities, relying on these lands for their well-being, has been a challenge. Following several years of efforts and dialogue, Cameroon’s Ministry of Forestry and Wildlife is on the verge of signing a much-awaited memorandum of understanding (MoU) with the Baka for greater and improved access to the country’s Boumba-Bek and Lobeke national parks. The breakthrough comes following a June 2018 meeting attended by representatives of indigenous communities, WWF and other NGOs to chart a way forward. “We welcome the idea of the MoU and we are anxiously waiting for the Forestry administration to sign it,” states Adjina Ernest, President of Baka Association (ASBABUK) and leader of Bakas of Mbateka Village, east region of Cameroon. “The MoU, as explained to us, is like a marriage between the Baka people and the park administrators and will guide us on how to function,” Adjina says. While the MoU marks an important step forward, community representatives underline the importance of increasing awareness on the MoU among the Baka to ensure its success. “Further sensitisation should be carried out in the villages so as to get everyone to the same level of understanding of the MoU,” adds Adjina. Having supported the process for similar MoUs with the Bagyeli community around Campo Ma’an National Park and the Baka communities living around the Ngoyla Wildlife Reserve in Cameroon, WWF-Cameroon stands ready to assist the community in understanding and following the MoU as it comes into being. “If well implemented, this MoU will help enhance the Baka’s access to resources of protected areas and improve synergy between indigenous people and Cameroon’s Forest and Wildlife administration, needed to ensure sustainable management of natural resources,” says Dr. Hanson Njiforti, WWF-Cameroon Country Director. Baka women collecting from the forest. 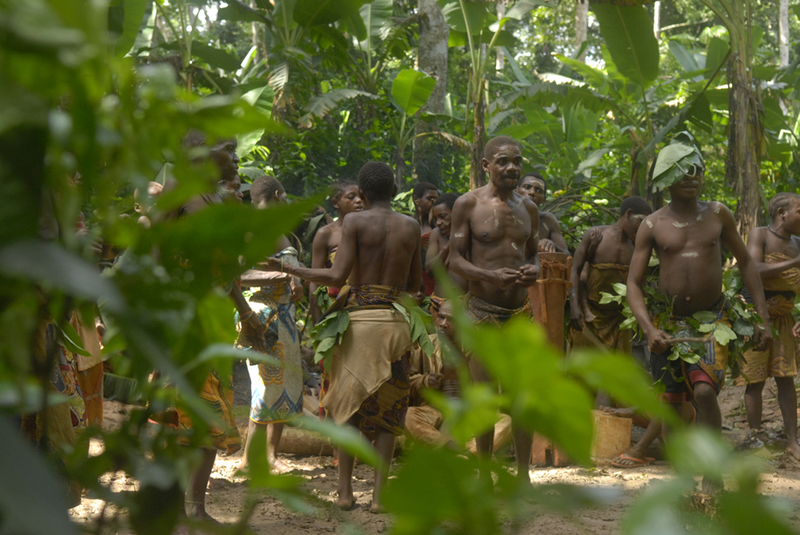 Baka dancers in the depth of the forest celebrating jengi.